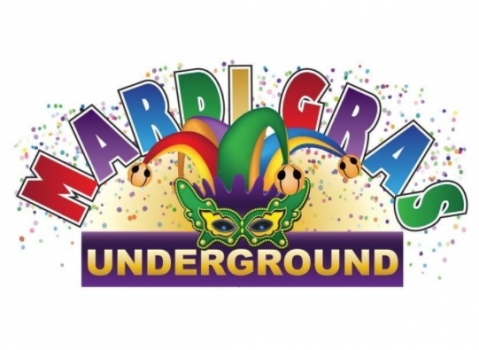 Mardi Gras Underground is an annual charity event with all proceeds benefiting Community Counseling Center and Hospice of San Luis Obispo County (Hospice SLO County), two local non-profit organizations providing services to the San Luis Obispo North County community through their shared office located in Paso Robles. This unique event features New Orleans-style cuisine, along with local libations and musical entertainment. Live and silent auctions will complement the energetic and fun atmosphere; add some colorful beads, costumes (optional), dancing and infectious merriment and Mardi Gras Underground will liven downtown Paso Robles and support the mental health of our community!